Your personal statement is an integral part of your application for graduate school. Most of your application deals with your objective data – the “what, where and how” of your educational career. What high school did you attend? Where did you receive your undergraduate degree? How were your grades? Your personal statement deals with the subjective data – the “why” of your educational career. Why are you pursuing your particular degree? Why will you be successful at your chosen profession? Perhaps the most important why of all is: with all of the candidates who are applying with very similar or maybe even better academic histories, why should we choose to admit you above other applicants? The personal statement is the part of your application that gives the rest context. Here are some tips to writing a personal statement. If you’re looking for one-on-one assistance with your personal statement, check out EssayEdge. 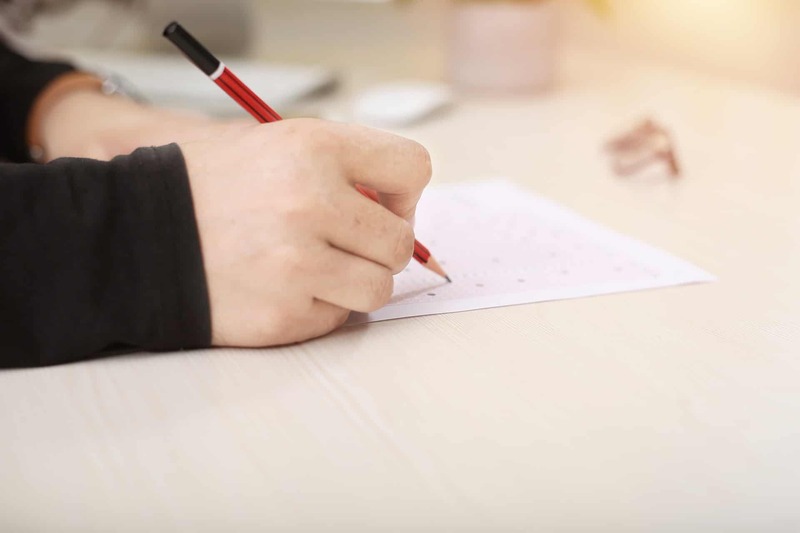 Some schools will give detailed instructions on the personal statement: how it should be written, specific topics that should be covered, even minimum and maximum length. Other schools will simply ask you for a personal statement and give little or no guidance. Remember, a personal statement is your chance to tell the “why.” Instead of simply saying that you love your chosen field of study and wish to pursue a career in that field, tell a story about your journey. When did you first know that you wanted to pursue this field of study? What was happening? Did someone inspire you? What moved your life in this direction? When you tell the story, make sure that it is succinct and that it stays on-topic and doesn’t digress into unrelated topics. Talk about your personal goals and dreams. Explain what motivates and drives you toward this degree. The more your personal statement tells your school about you as an individual, the more it will stand out. If there is something negative on your application, a bad semester, or some other issue, then you may want to take some time in your personal statement to explain what happened. Remember to stay positive and explain the steps you took to get back on track. Make sure you are able to demonstrate a deep knowledge of the school and graduate program. You should be able to list reasons why that particular school and that particular degree program is right for you. There are many schools you could have applied to, why did you choose this one? What are the specific attributes of the degree program that made you excited? How will this particular master’s program lead you to success in your future career. Take some time on your personal statement. It’s the part of your application where you get to show who you are, what your motivations are, and why you are the best choice for the school. Need help with your personal statement? Peterson’s partners with EssayEdge.com to provide proofreading and professional editing services for any style of academic writing.